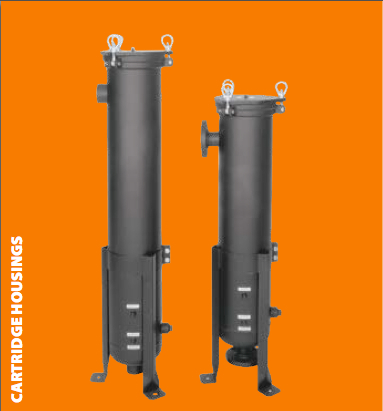 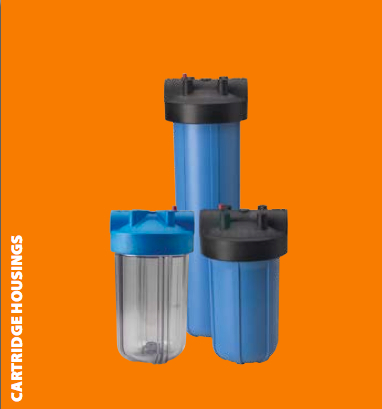 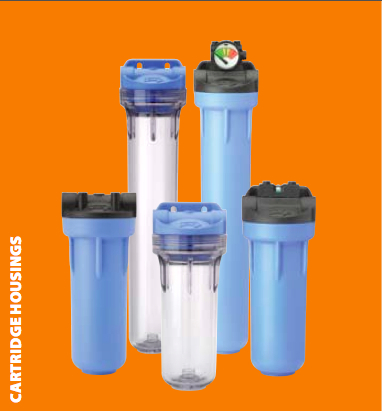 C66 Cartridge Housings give the versatility of choosing cartridges for the needed flow rates, chemical compatibility and particle retention. 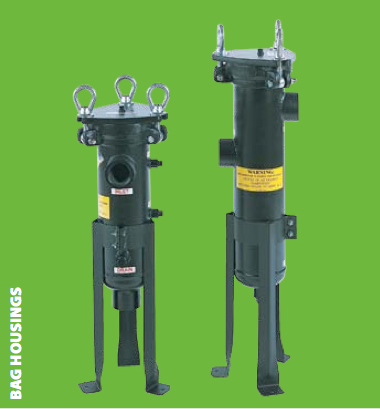 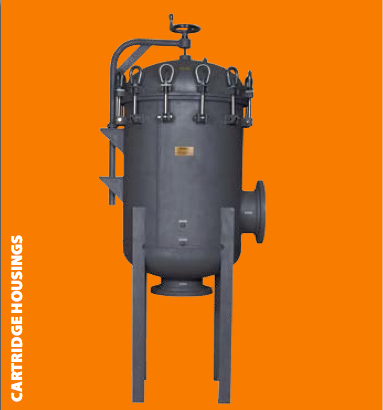 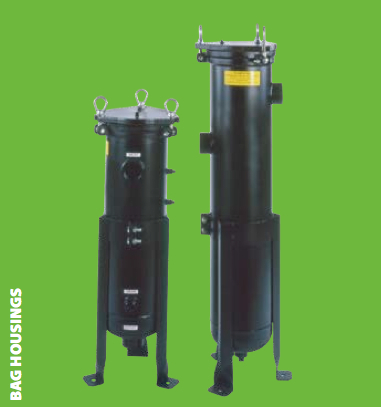 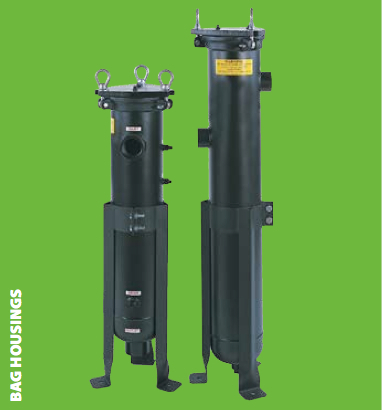 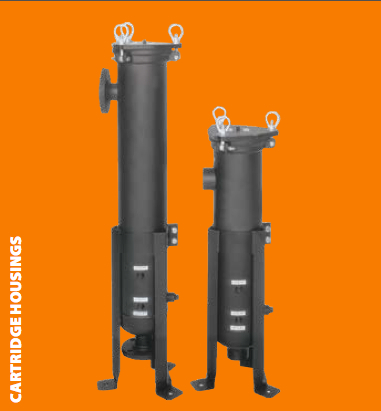 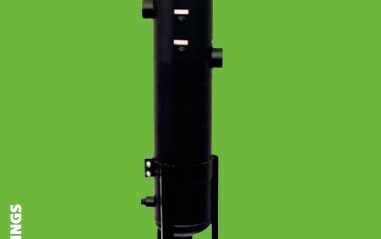 These housings reduce the number of housings required for high-flow applications. 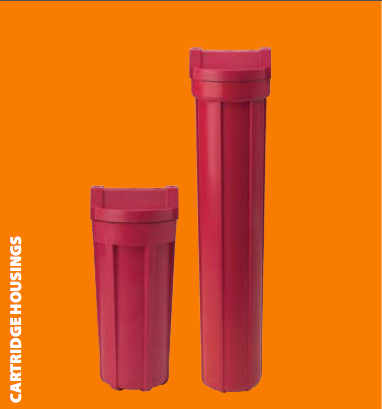 Constructed of glass-reinforced nylon, High Temperature Housings provide an economical alternative to stainless and carbon steel housings.